These easy and healthy peanut butter cookies are the perfect way to satisfy your sweet tooth without completely sabotaging your diet. Since they do not contain ingredients like butter, sugar, oil, and flour they are a healthy alternative to your traditional cookie. They are a little higher in fat due to the peanut butter, but the ingredients are clean and it’s okay to indulge every once in a while! 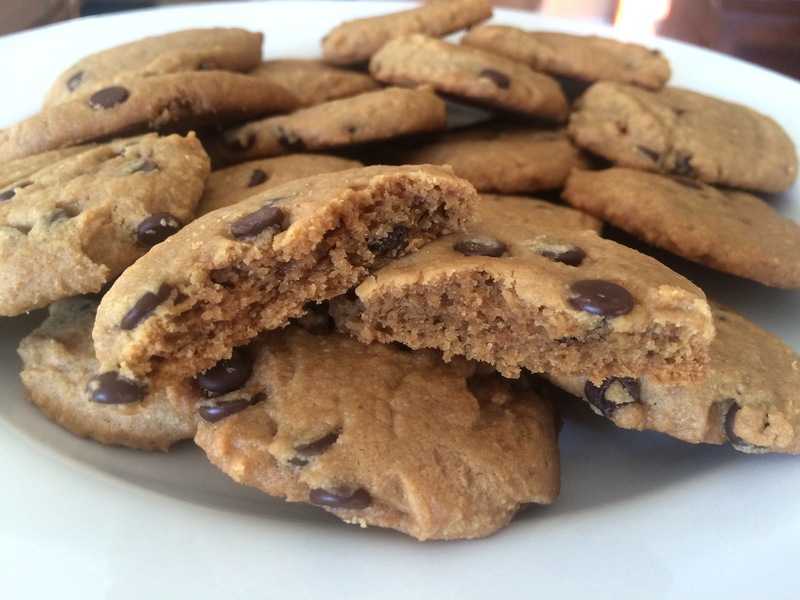 Go ahead and give these easy and healthy peanut butter cookies a try! 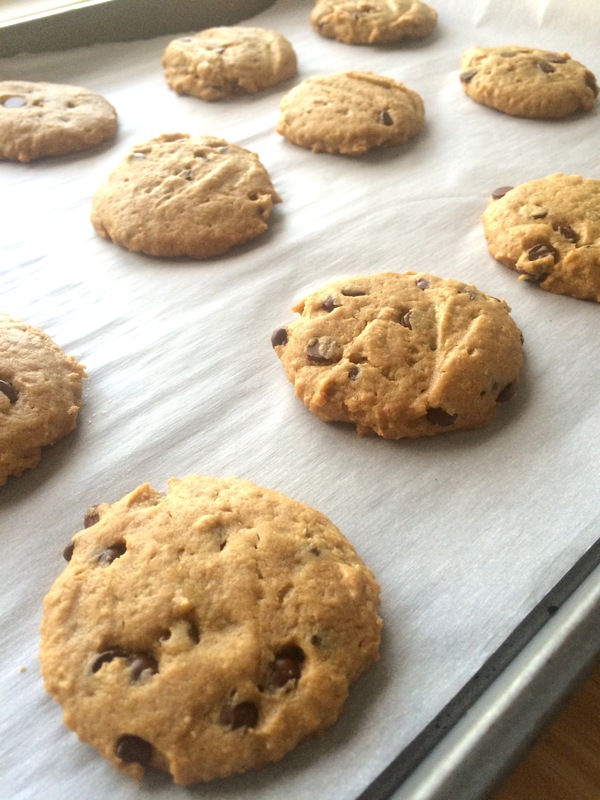 Preheat your oven to 350 degrees and line 2 cookie sheets with parchment paper. In a medium sized mixing bowl, combine peanut butter, pure maple syrup, egg, salt, and baking soda with a whisk or wooden spoon until combined. Stir in chocolate chips. Using a small cookie scoop, scoop and drop the cookies onto the cookie sheet. Use the back of a spatula to lightly flatten the cookies. Bake for 8-10 minutes or until the bottoms and edges are golden brown. Remove from the oven and let the cookies cool on the cookie sheet for an additional 8-10 minutes before transferring them to a wire rack. Store in an airtight container. Enjoy!